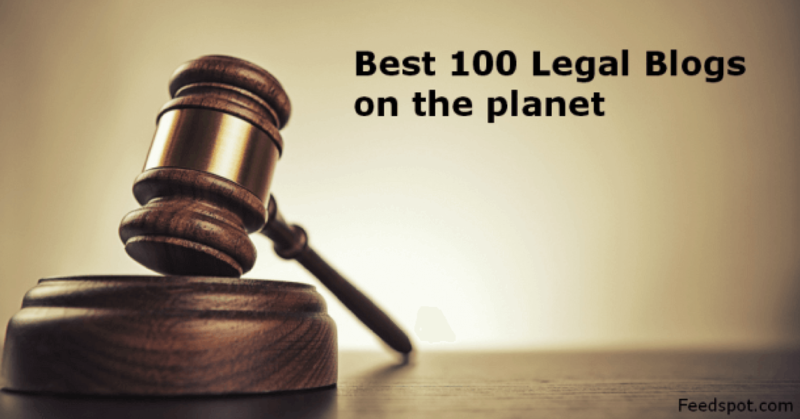 Today I’m happy to announce that our Auto Lawyers Blog has been named among the “Best 100 Legal Blogs on the planet” by Feedspot. Google reputation and Google search rankings. 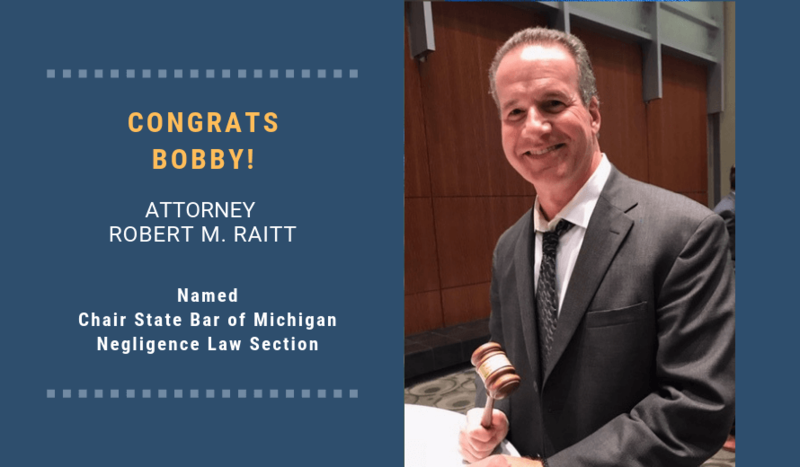 I want to sincerely thank all of our readers, and all of the lawyers – both here at Michigan Auto Law and across the nation – who’ve been so supportive and have helped make our legal blog one of the Top 100. What lies ahead for our Auto Lawyers Blog? Over the past several years, our blog has played a critical role in the debate about auto No Fault “reform.” We’ve analyzed in exhaustive detail the proposed plans and discussed their shortcomings. We’ve also proposed our own solution to maintaining the long-term viability of the nation’s best auto insurance system. In addition, we’ve spoken out about the illegal personal injury lawyer solicitation that’s so prevalent today in cities like Detroit, and have even called out the Attorney Grievance Commission for its passivity in dealing with the epidemic of ambulance chasing that’s occurring today all over Michigan. And consistent with our mission of helping people and as safety advocates, we continue to do our part as both lawyers and bloggers to prevent serious auto accidents. I write often about how many trucking companies continue to ignore mandatory safety rules, and put pressure on their own drivers to threaten the public safety. We’ve followed the development of autonomous vehicles and self-driving cars, and have been a source for many national news publications on what the future will hold, including an analysis of potential legal liability if a self-driving car causes a wreck. This blog started slowly several years ago, with about one or two blog posts per week containing information about the auto No Fault laws in Michigan. Most of these early posts were written late at night after I put my children to sleep. From then to now, our blog has grown. Unless I’m in trial, we always aim to publish six blog posts a week. We continue to be a critical legal resource of reported legal decisions affecting various aspects of auto accident law. If you visit our Auto Lawyers Blog today, you will also find safety tips and advice, as well as information on what to do after you’ve been injured in a serious crash. I’ve taken a strong stand on (including the crisis in the commercial trucking industry) the dangers of distracted drivers and elderly drivers, an expose on crooked insurance medical examiners and, as mentioned above, the serious problem we have in this state today with ambulance chasing injury lawyers. I want to sincerely thank all of our readers and contributors. We couldn’t maintain and improve this legal blog without you.